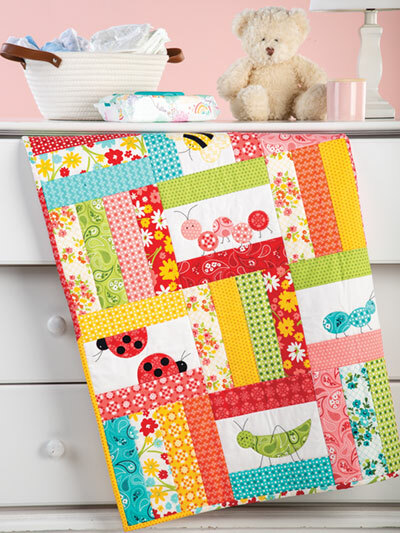 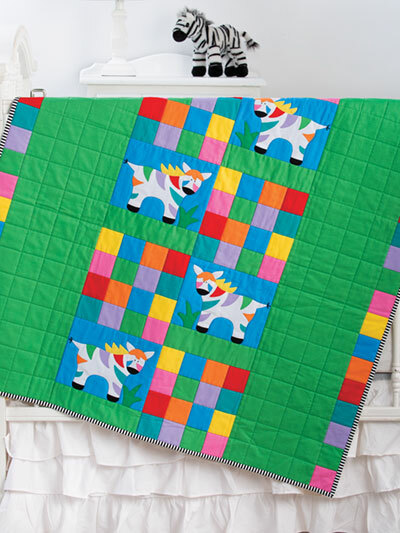 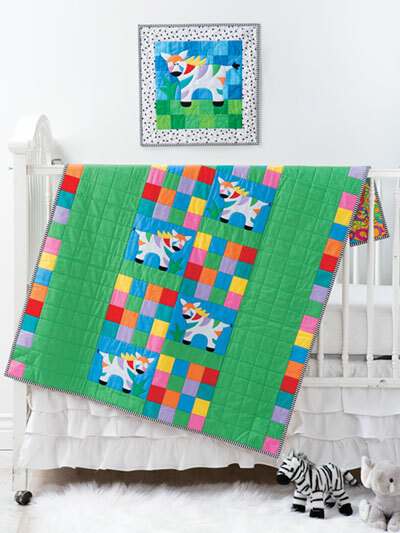 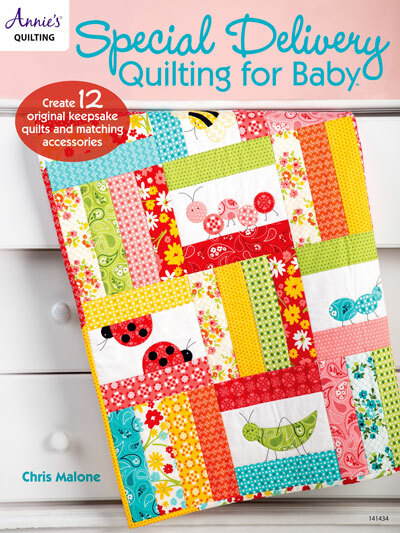 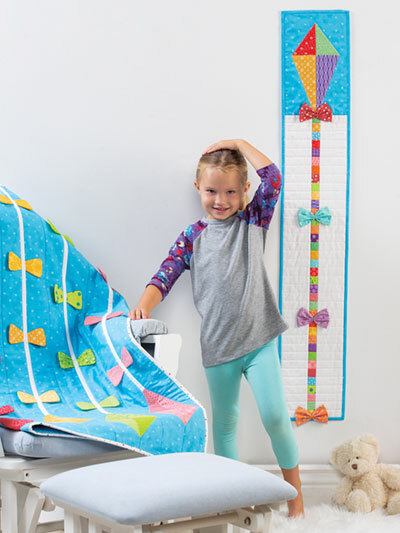 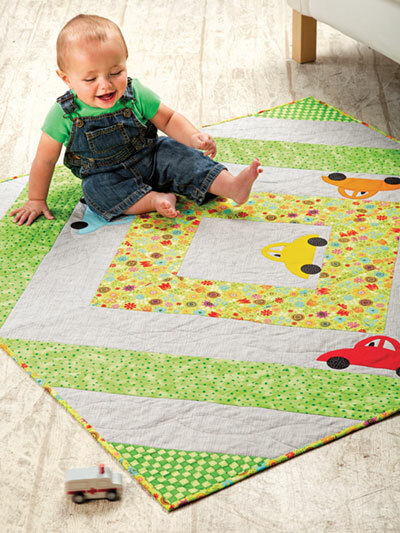 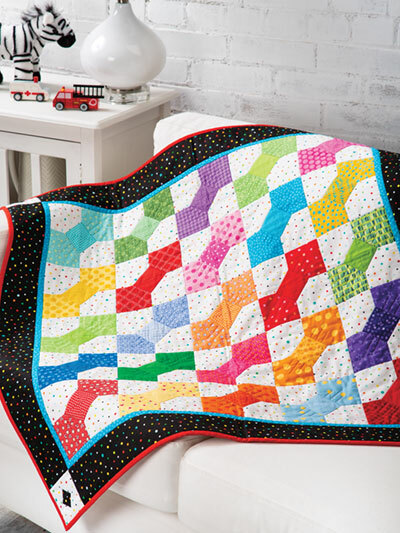 Special Delivery Quilting for Baby is everything you'll need for the new arrival, boy or girl. 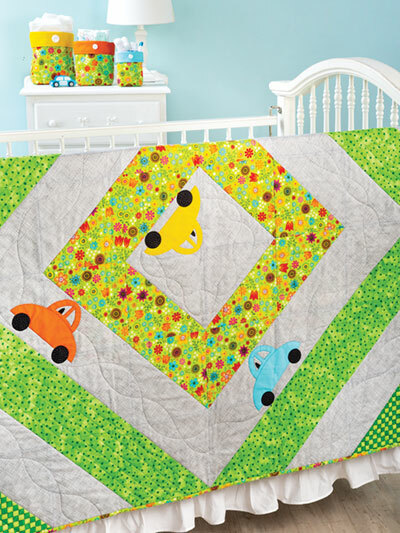 Each of the six quilts has an adorable coordinating extra project. 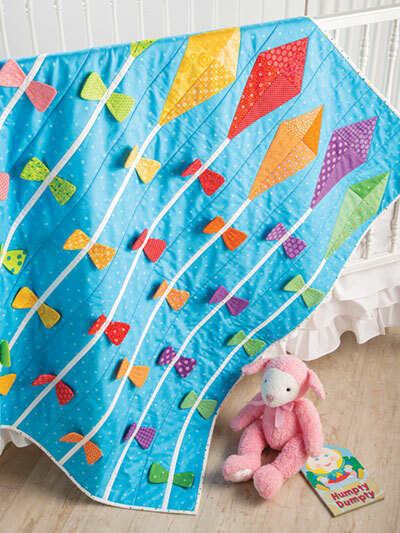 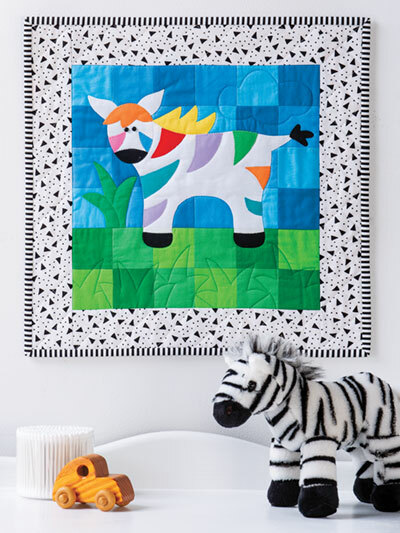 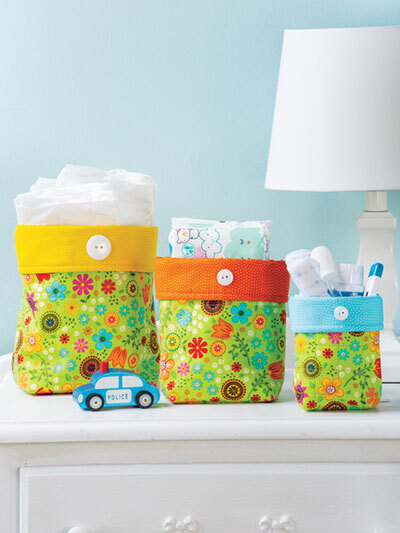 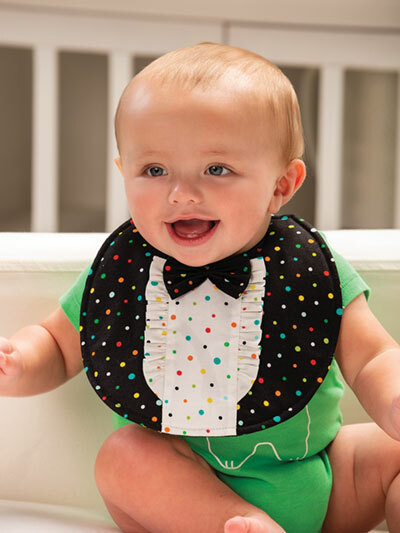 Mix or match the 12 patterns to make colorful baby needs.